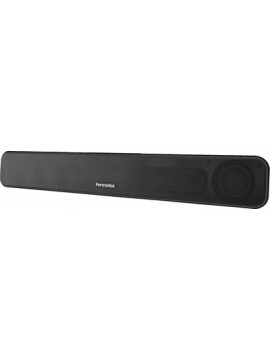 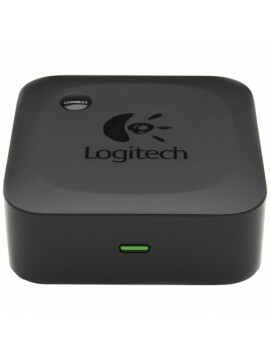 Specifications of Logitech Wireless Bluetooth Adapter (for Speakers) General Type: Bluetooth Speakers Configuration: 2 Cha.. 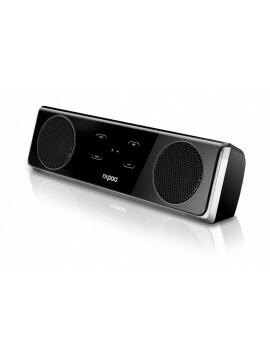 Specifications of Logitech Stereo Speakers Z120 General Type: Multimedia Speakers Configuration: 2 Channel .. 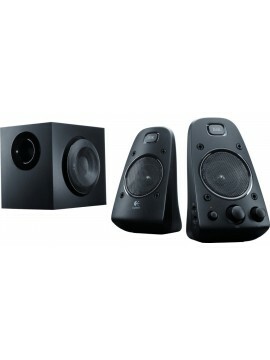 Specifications of Logitech Z130 Multimedia Speakers In The Box Sales Package: Two Speakers, Power Supply, User Documentation .. 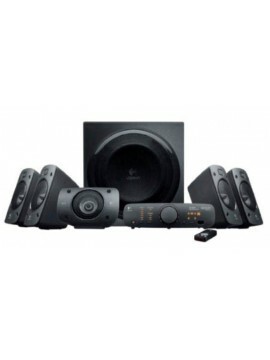 Specifications of Logitech Z506 Surround Sound Speakers General Brand Logitech Model Z506 Configuration .. 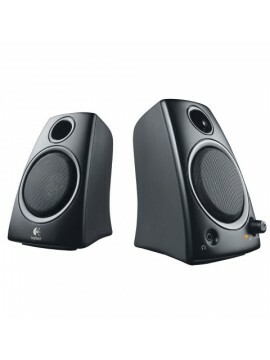 Specifications of Logitech Z623 2.1 Multimedia Speakers In The Box Sales Package: Speakers, 3.5 mm Audio Input Cable, Speaker Connector Cables, User D.. 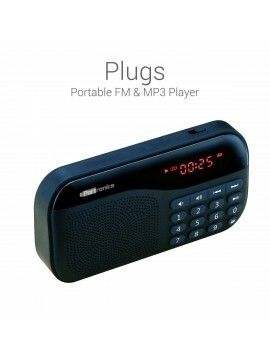 Specifications of Logitech Z906 Surround Sound Speaker In The Box Sales Package: Speakers, Speaker connection wire, 6-foot (1.82-m) six-channel direct..
Key Features Multiple Connectivity Scratch Resistant Compatible for Bluetooth,Aux-in,FM,Mp3 Player,MicroSd Music Play One Cable Function Intelligent Power Saving Des..
Key Features Muti Purpose Speaker Bluetooth Supported Aux-in Connectivity Remote Control 3.5 mm Headphone Jack Specifications .. 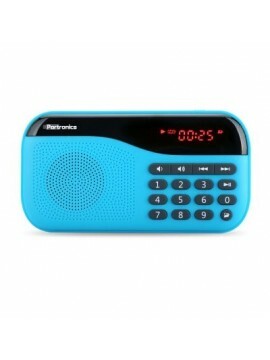 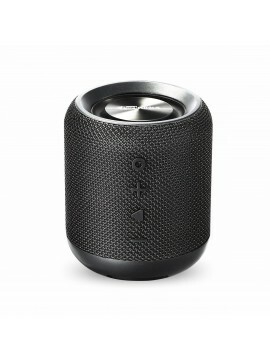 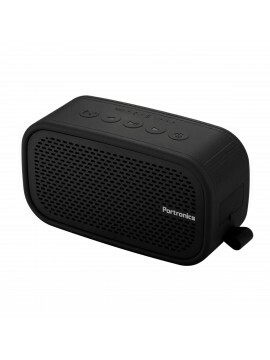 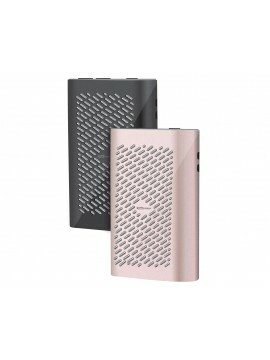 Specifications of Rapoo A3020 Bluetooth Mini Speaker General Specifications Warranty 2 Year Model A3020 Overview Great..